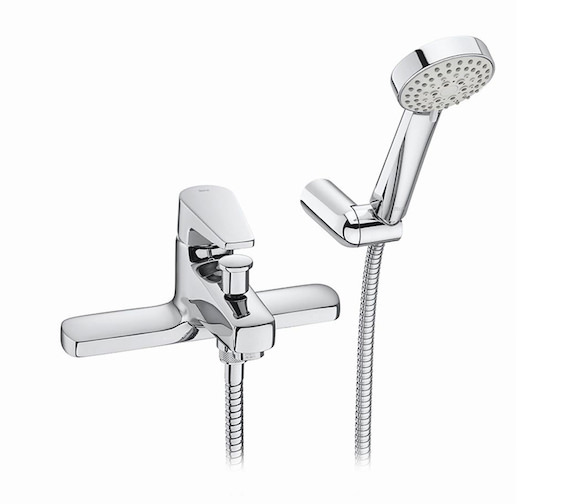 With the Roca Esmai Deck-Mounted Bath-Shower Mixer Tap With Kit, you can update your shower in an instant. 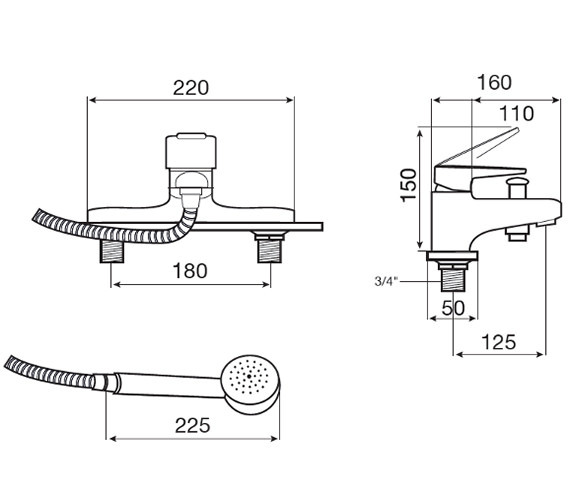 This product comes with a handset, a wall bracket and a 1.7-meter flexible shower hose. 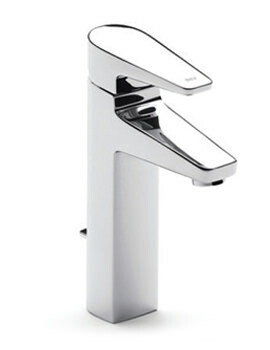 Each part has been given a fabulous chrome finish that gives it a pristine gleam and a modern appearance. 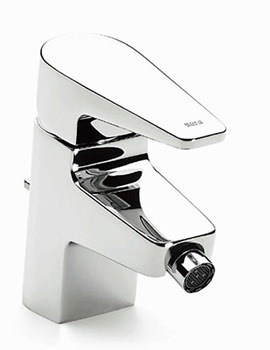 It measures 220 millimetres in width by 160 millimetres in depth by 150 millimetres in height. 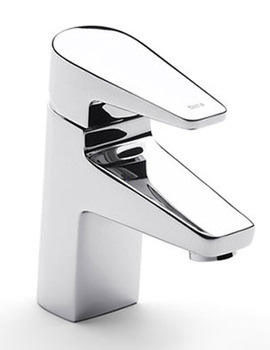 Deck mounted installation makes it simple to install the tap onto almost any bath. 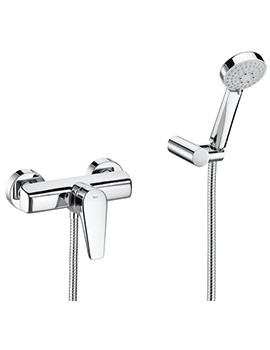 The durable metal composition makes it a long-lasting, corrosion-resistant shower kit.